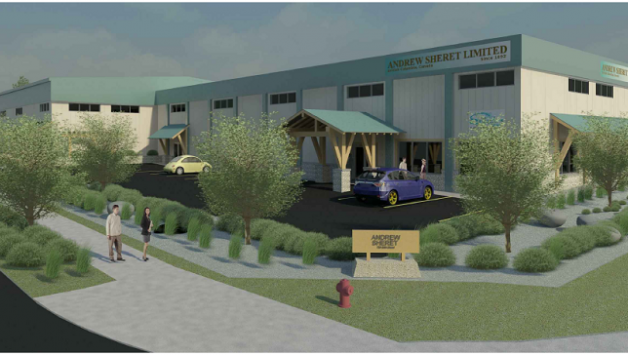 Located on the main connector from Courtenay to the inland highway, this project will entail renovating an already existing concrete block building. The extensive rejuvenating of the previous building will include adding an adjoining pre-engineered building, re-siding, paving, and landscaping to finish it off. The exterior will be getting new windows, storefront doors and timber-framed canopies while the inside will include extensively renovated showrooms, offices and warehouse space.